Dreamy, moonlit-inspired hues make this blonde haircolor transformation both soft and striking. 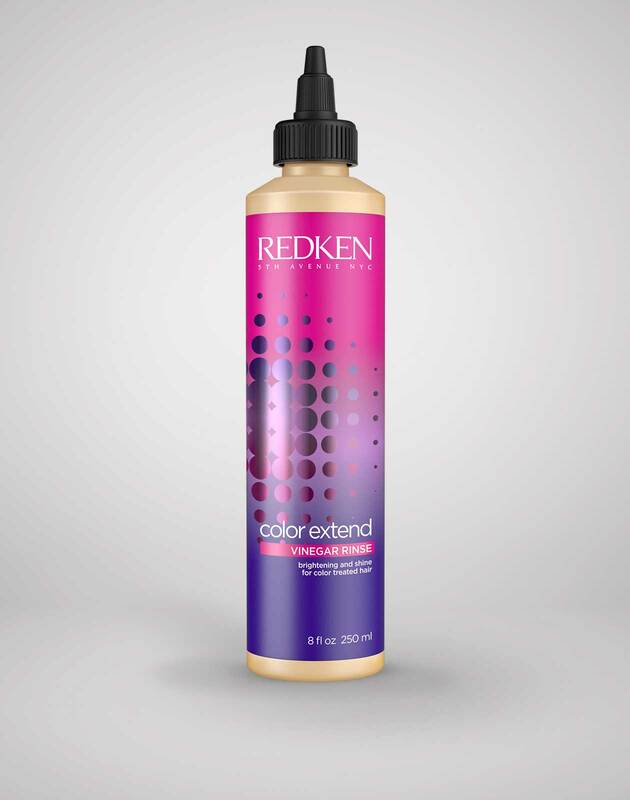 Ask your stylist to create an iridescent blonde look, and don't forget to tone with a Shades EQ Hair Gloss. 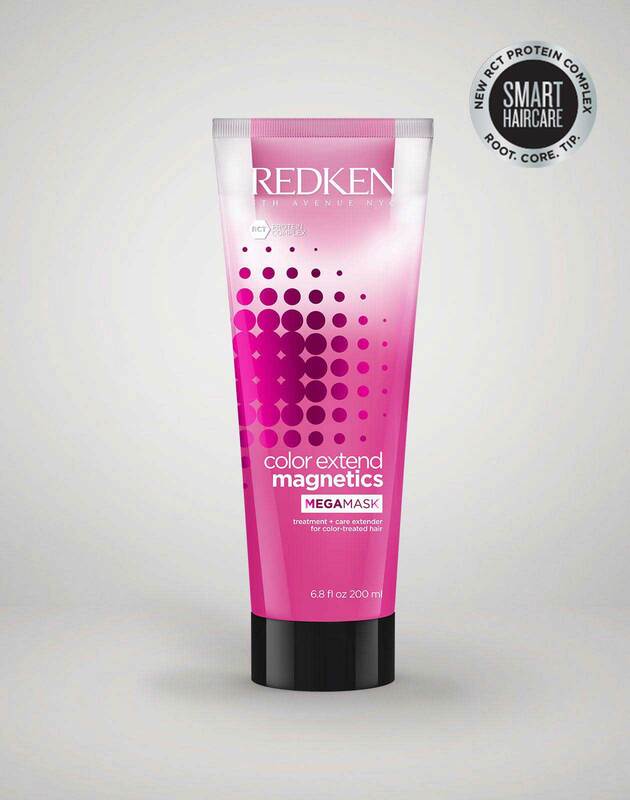 Need more information on toning with Shades EQ Hair Gloss? Learn why a hair toning service is the most important part of your haircolor appointment. To maintain your best blonde between haircolor services, you'll need to us a purple shampoo. Learn how to use a purple shampoo.